The new Ingress v2.1.4 is now released and ready to be downloaded. This new version comes with 12 new features and enhancements, together with 8 bug-fixes. To get the software now, simply click here to initiate the download. For more info on what's included in the update, click Read More. We recommend you connect the motion detector to the Ingressus controller at AUX IN 2, where AUX IN 1 is for smoke/heat detectors. 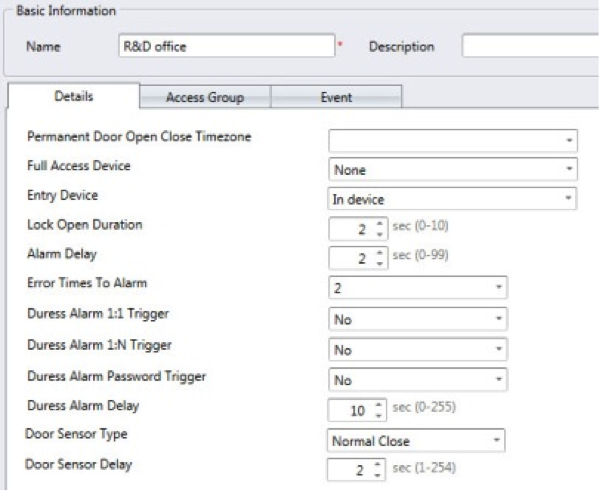 Link up Ingressus to your alarm system by connecting AUX OUT 2 from Ingressus to your alarm system. Ingressus outputs a dry/relay contact to your alarm system when the motion detector senses intruders in the secure zone. During normal operation hours, you must disable the motion detector to avoid nuisance alarm from Ingressus. In the new version, we have added a new UI to configure a timer for the motion detectors so users can set different on/off times per day. 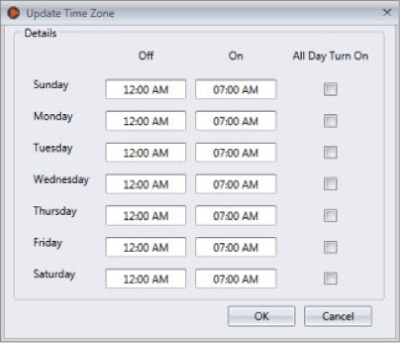 Synchronize the new settings to Ingressus to take effect. 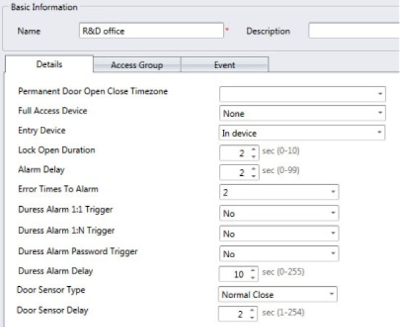 You can define the Entry Device of every door so Ingressus can identify the IN/OUT records captured. Previously, users can only see records line-by-line under the monitoring page but cannot know if the record is for punching IN or OUT. Users have to check the serial number of the device to know more about this. 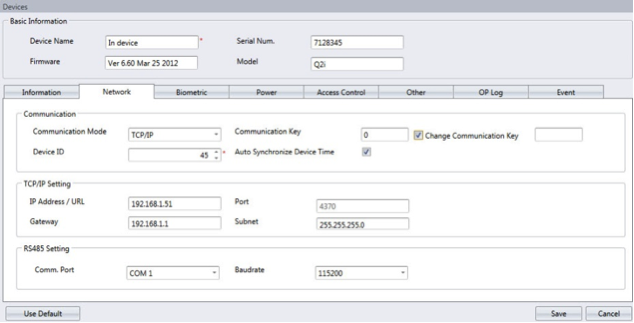 In the new version, configure a device as an Entry Device so all records captured at the device are recorded as INs. 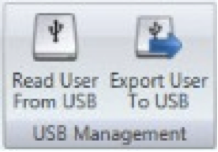 The other device attached to the same door will then automatically be configured as an Exit Device. In the previous version, Ingress cannot connect to standalone devices if you change the communication key in said standalone devices manually. The connection cannot be established even if you change to the same key in Ingress software. You must make the changes from Ingress software itself without configuring the key at the standalone device. In the new version, we have added the Change Communication Key section under Device. You can now insert the new communication key into the column after changing it manually on the device. Ingress can then make the same changes in its database, and be able to establish connection to the standalone device. 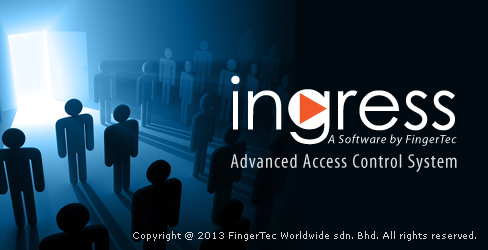 You can now export/import face templates between the Ingress software and devices from the FingerTec Face ID series. It supports transferring up to 2 face templates for each user. This is because we will be releasing a new firmware (for Face ID 2 and Face ID 4) to support enrollment of 2 face templates for all users. The new firmware is targeted for users wearing spectacles, where the system will enroll his/her face templates 2 times, with and without wearing spectacles.